Get Global, the one-day event exclusively showcasing international destinations for the Australian and New Zealand outbound business events market, launched its much anticipated 2019 Prospectus today, detailing new features of the event.The 2018 event sold out its exhibition space with 120 exhibitors, and attracted 300 highly qualified buyers; 80% of which had over $200,000 to spend in the following financial year. 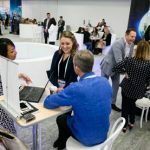 Over 80% of exhibitors said they met 20-50 new buyers at Get Global 2018, and the quality of buyers exceeded their expectations. 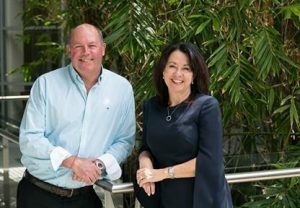 “We’re all about building and growing international relationships – and every aspect of the event has that laser focus in mind,” said Mr Bender. “We take all feedback seriously, have conducted extensive consultations, and made some additions to the event for both exhibitors and buyers,” said Ms Kessler. Visit www.getglobal.com.au for more information.